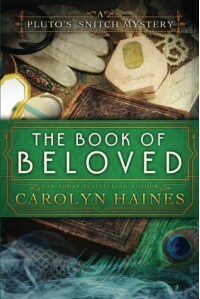 A great start to a new series by one of my favorite Southern writers, Carolyn Haines. This book is loaded with twists and turns and history and paranormal elements. Ms Haines never ceases to amaze me with her ability to keep the reader on the edge of their seat while reading some of the best in Southern women's prose.